to suit every type of home. 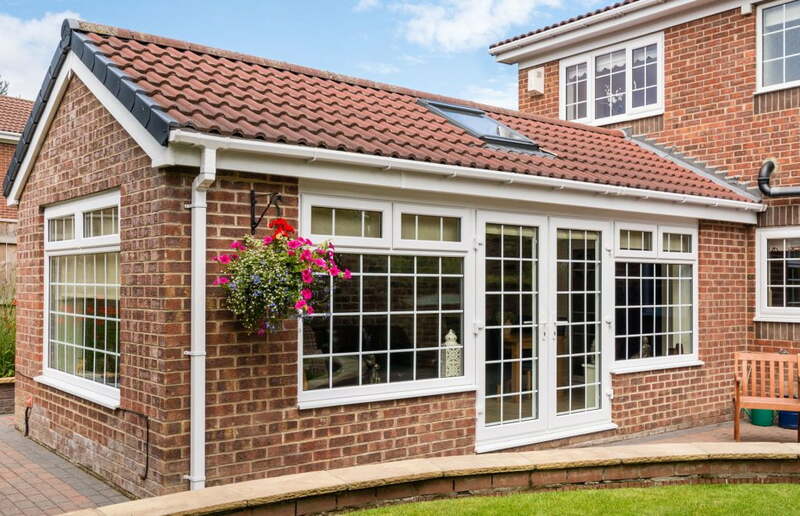 Choose between a glass or solid roof to top you’re conservatory off and our team of installers will give you the conservatory of your dreams. 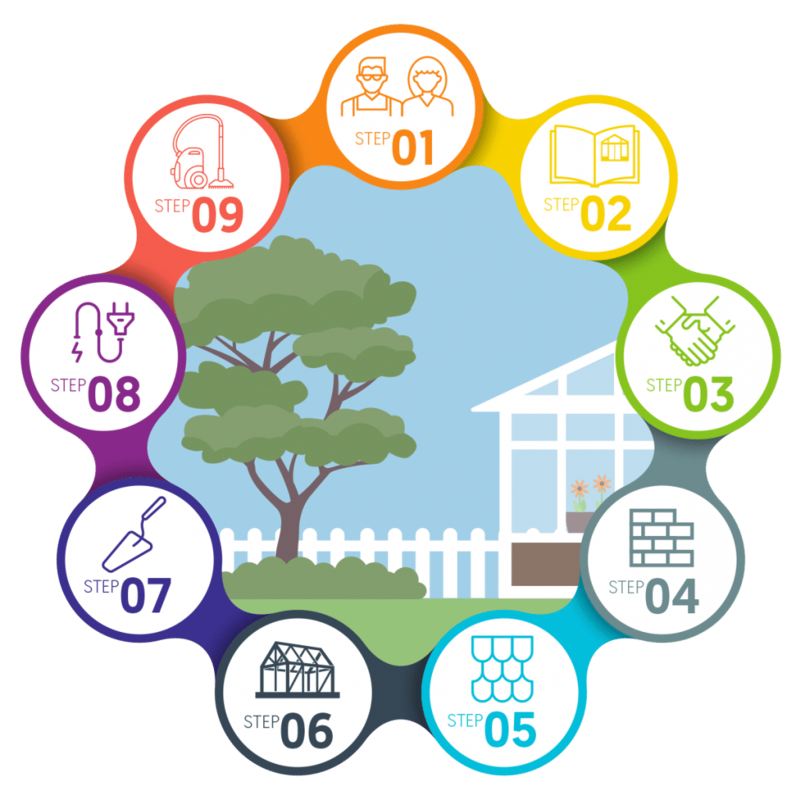 If you’re struggling to find the right conservatory to fit your home then a conservatory from a lean to range would be the best for you. 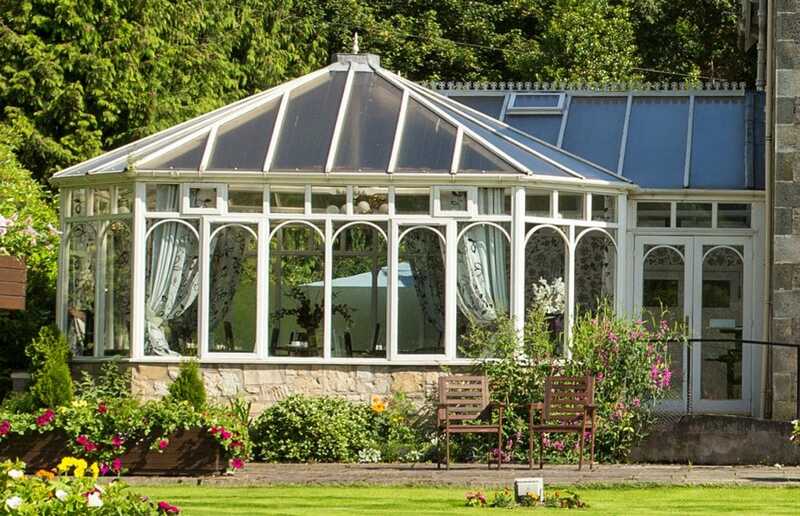 These conservatories have a simple design which compliments any home in any shape or size. Their a cheap and perfect option to get you the modern garden room you’ve always wanted. 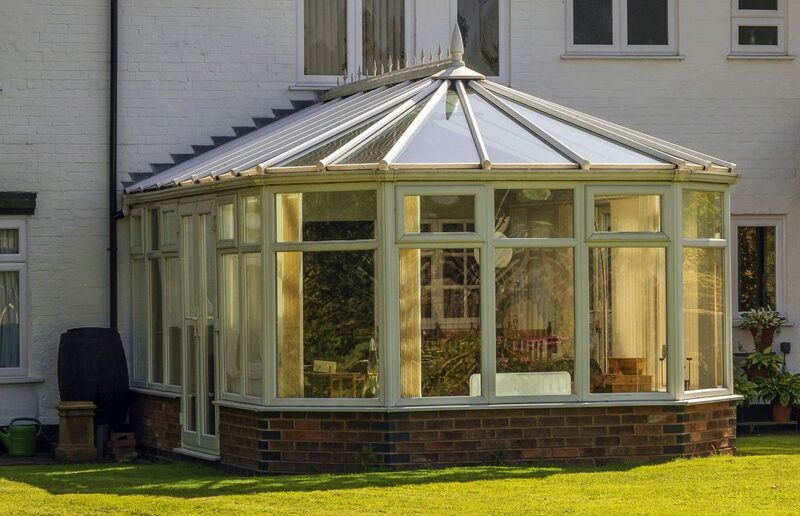 Edwardian conservatories have a combination of a modern design with a traditional twist. The Edwardian style is the one for you if you’re looking to add a sense of elegance to your extra living space. This range features characteristics from the Edwardian era with a flashy rectangular shape to create maximum floor space. It comes complete with a glass roof, letting in plenty of light for a living space which brings the outside in. Simple, elegant, and a great finishing touch to your home. Why not call our team today to get you you’re very own Victorian conservatory? For those who are looking for something more on the edge. Our Victorian range offers an elegant and spacious room with great garden views. Having a bay-curved window allows you to have a panoramic view of your garden. 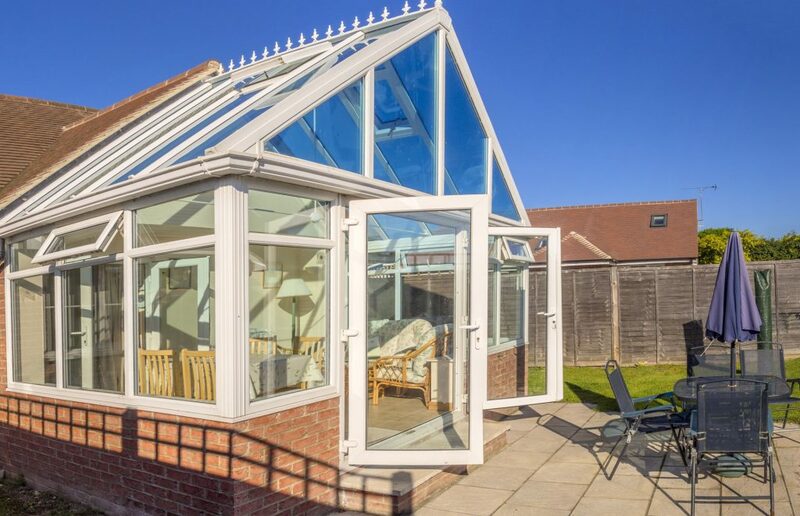 This style of conservatory is great for watching the kids play in the garden as you soak in the sun from inside your new favourite living space. For those who want the joy of having a conservatory but still want the extra space in their garden. A P shaped conservatory is very helpful for those struggling to fit a nice looking living space in their garden. It’s intriguing shape gives you the perfect proportion for your home and your garden to enjoy a flexible additional room. The views are still great, giving you plenty of room to enjoy the rest of your garden. Orangeries help give your home that elegant finished look whilst also giving you the space to enjoy the rest of your garden. Orangeries are the perfect combination of high end luxury and easy-living practicality. This style makes an elegant extension to any home, whilst also giving you enough space to enjoy your garden. 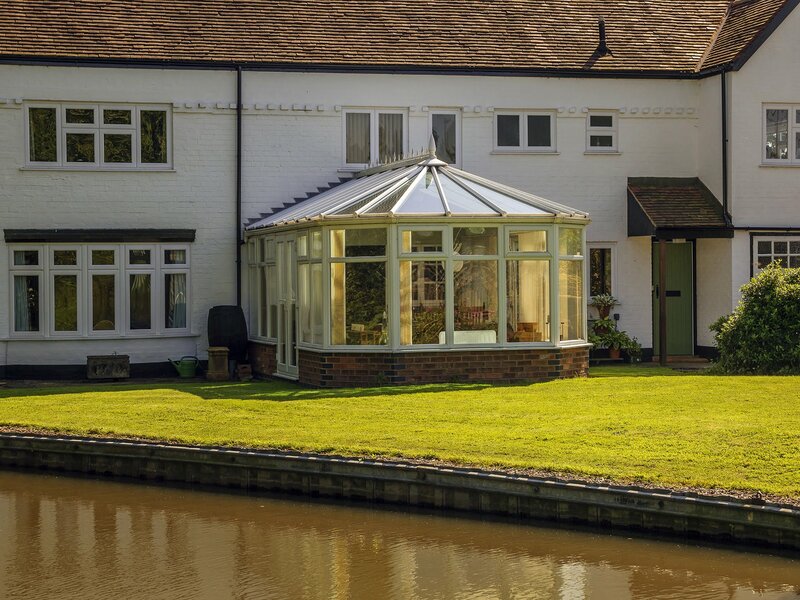 For a simple living space which compliments your home nicely, these conservatories make the perfect final touch to your home. We work hard to make the process as easy and smooth as possible, with the minimum of fuss and the highest of standards. One of the window options team visits to discuss your requirements, do an initial survey and take measurements. 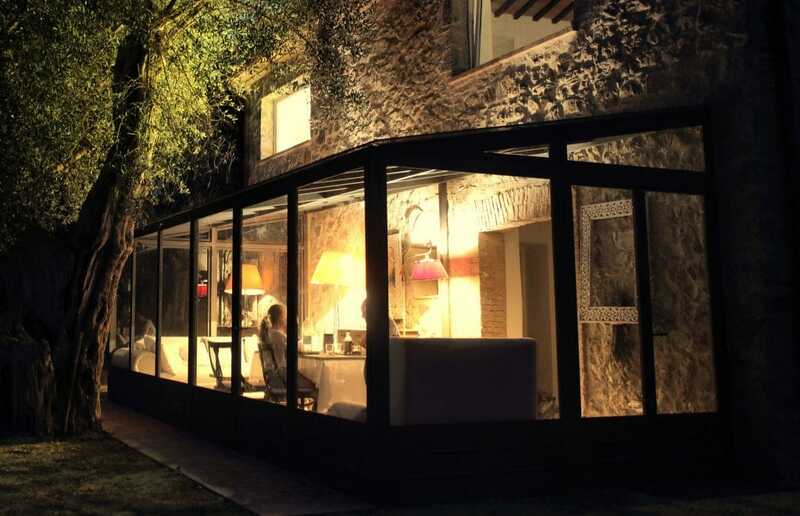 You choose the most suitable Conservatory for your needs. Agree on price and book in work. Type of roof chosen (tiled, glass, skypod). We leave you clean and tidy and happy.